Deadline: 28 February 2019. 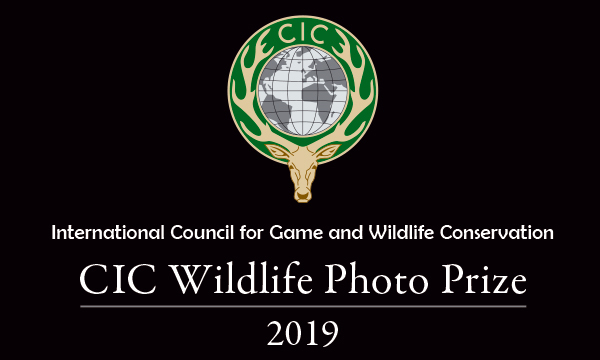 The CIC Wildlife Photo Prize aims to stimulate observations in the field and an awareness of the aesthetic value of wildlife and hunting. Another aim is to suggest that the passion for hunting can find an expression in different ways – photography being another facet of a passion for wildlife. The competition links hunters and non-hunting lovers of wildlife. The theme of the 2019 photo prize is “Wildlife up close”. 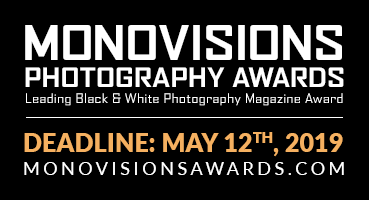 The competition is open to all interested amateur and professional photographers. Prizes: appearance in major international hunting magazines.